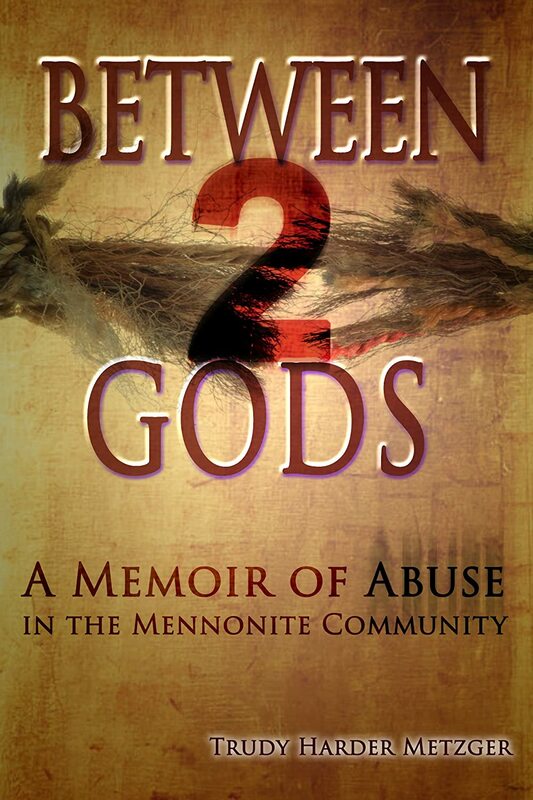 Sexual Abuse & Violence: A Pastor’s Honest Confession – A Splash of Love…. I admire the Mennonite preacher for his honesty. Yes, Katie, that honesty was the most powerful thing for me. (Needless to say it was stunning, especially since I was a woman, and not in the Mennonite culture. A very unusual and risky thing for him to do, because he had no way of knowing what I would do with it. To this day I have protected his name and privacy.) I also understand why he wanted so desperately to believe that it wasn’t prevalent. He understood the torment of being a perpetrator, and in his wife’s experience he had seen the victim’s struggle.